You don’t have to be a mountain enthusiast for wanting a glimpse of the world’s tallest peak, Mt. 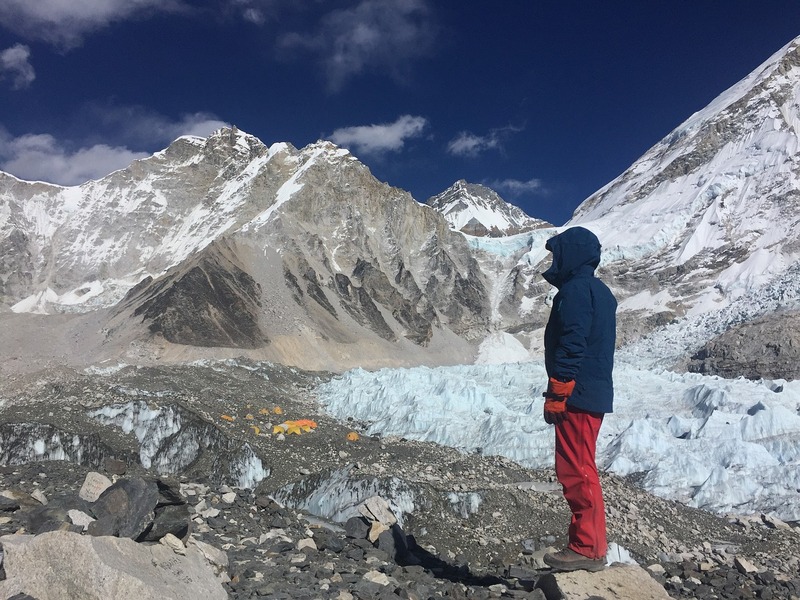 Everest, and that’s why it’s basecamp is the most famous trekking destination in the world. Other than the triumph of being able to say that I have visited the highest mountain of the world, this trek has so much more to offer. It will take you right into the hearts of the high Himalaya, ever more so than any other teahouse trek in Nepal. The ancient monasteries, the lovely teahouses, and warm Sherpa people will enrich your trek journey by miles. Doing Everest Base Camp Trek doesn’t require a previous experience of trekking but having previous experience can be beneficial. Even if you don’t have any previous experience you can completely do the trek but you should be able to walk 6-7 hours every day on average carrying 3-5 kg in your backpack. Elevation gain is higher on Everest Base Camp Trek but it can be completely avoided if done properly. However, lack of preparation or forethought might lead to some unfortunate events – even during most convenient of times. Here’ are seven important tips for Everest Base Camp Trek. Everest Base Camp Trek is unlike other treks in Nepal as the trek grade is considered challenging with maximum elevation reaching upto 5,545m/18,193ft at Kalapathar. 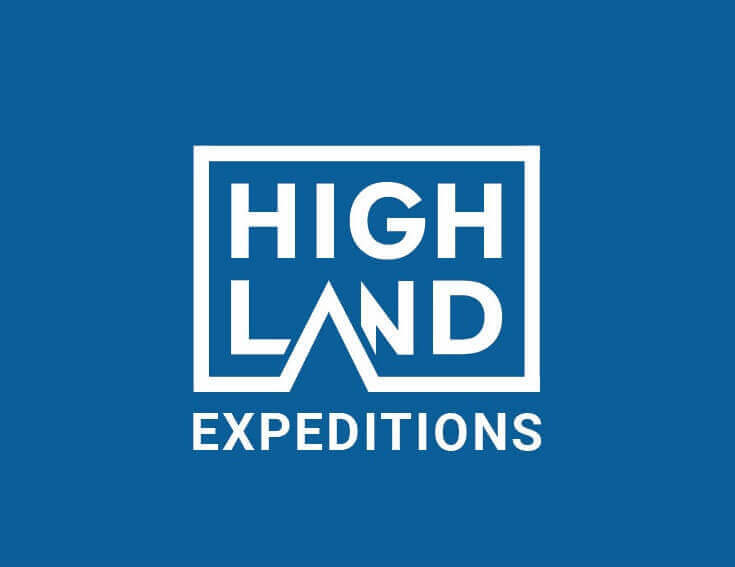 Thus, it is recommended that you trek with a reliable agency who can guide you properly in the mountain and provide wonderful experience and memories. As trekking business continues to grow by leap and bounds in Nepal, a lot of suspicious agencies have also emerged in the scene. They continue to scam people by providing cheaper packages initially with more hidden fees and surcharges at the end, buying fake insurances, paying huge sums very early and so on. Trekking in the mountains can go very wrong even with the slightest mistake. So, make sure that you choose a reliable travel agency with a lot of credibility. Inquire about the route thoroughly, the guide’s experiences, the teahouses you will be living in and much more. It may seem tedious, but you wouldn’t want to take any chances! 2. Get proper trekking gears. Your whole trip could end in a miserable way if you have not gotten yourself proper trekking gears. You will not have to spend whole lot of money or get everything new for the trek but you will need to make sure that your gears are adequate and of quality. Before embarking on the trip, make sure that your gears such as (Boots, Jackets, Socks, Sunglasses, Water Bottle and etc) are in good condition and will not break in the middle of trek. You also need to make sure that your clothings are proper and warm enough as it will be cold up in the mountain. If getting trekking gears in your region is a problem then you can also get it in Kathmandu after your arrival. There are entire areas dedicated to just trekking gear shops. From branded to local clothing, you can find a wide variety of selection. It means that there is very high competition amongst these sellers, and you can also receive a very good discount if your bargaining skills is good. You can even rent gears and sleeping bags, if you don’t want to invest in buying. However, make sure to buy good quality gears, even if it means spending a little more. On our trip, we provide each participants a down jacket, sleeping bag and a waterproof duffel bag so that you will not have to spend an extra money. You will be trekking for 7-8 hours on average, every day. Bad blisters can disrupt a trek just as easily as AMS. Make sure to wear comfortable shoes and break in your shoes before you start the trek. Take ointments, duct tape and moleskins to treat a discomfort as soon as it occurs and not after it becomes an actual blister. Also, at higher elevations, sun burns happen very easily and harshly. Make sure to apply generous layers of sunscreen multiple times a day to protect your skin. Also, bring a reliable pair of sunglasses and wear a hat during daytime. Another important tips for Everest base camp trek is to maintain hydration and eat enough. One of the main reason behind getting ill on trek especially on longer days trek is by allowing your body to get dehydrated. You will need to make sure that you are probably hydrate on trek as you will be losing fluids and can get ill very quickly. Dehydration increases the risk of frostbite and worsens the fatigue, impaired judgment and apathy of hypoxia. The body’s requirement for fluids is very high at altitude; often exceeding 4 liters of water per day. Make sure your urine is clear and odorless as that signifies that you are properly hydrated. Taking ORS or any rehydration solution can be beneficial as well. On trek especially at higher elevation, it is obvious that you will lose some appetite but you will need to make sure that you eat properly for the calories required. Carbohydrate is the preferred energy source at altitude. Carbohydrate replaces depleted muscle glycogen, prevents muscle from being used as energy, and requires less oxygen for metabolism. The uncertainty often leads us to overpacking. Although the travel agency’s porter will carry most of your belongings, you have to be considerate about the weight of the bag at all times. Do proper research beforehand regarding what you really need to take and what not. Pack essentials like prescriptions, extra layers, rain gear, camera, sunblock, and charger, but you can keep things like blow dryer and electric shaving kit at the hotel. Always refer to the equipment list when doing the packing for the trip. 6. Dress in layers and properly. It will get unapologetically cold during winter in mountains. Morning and night are colder even during Spring and Autumn and the temperature will decrease with every increasing altitude. Day time will be warm and you will not need to wear down jacket or thick jackets during day time while walking. However, one should always dress properly and should be aware of what to carry in the backpack for the day. You have to layer clothes in such a way that you are comfortable but warm. It’s even wiser to layer with clothes that have zippers, so that you can regulate the body temperature easily. Always remember to put a fleece or jacket on your backpack as it may get cold at certain time of the day while resting and make sure you always carry a waterproof jacket/poncho. Photos are the ticket to the past and all of us like to have good photos from the trip. In the mountains, the clouds form very early and obscure the clear blue sky. However, early bird sure does catch the worm. If you wake up slightly early, you can have the most amazing and uninterrupted views of Himalayan peaks. You can translate these scenes into photographic masterpieces seamlessly.